Malicious data breaches impact 500,000 devices; Users would rather lose their vehicle than give up their mobile phone; What’s the secret sauce to Starbucks’ success? ; You can still get that $50 Apple battery refund; and Uber moves their self-driving vehicles test location to Pittsburgh. 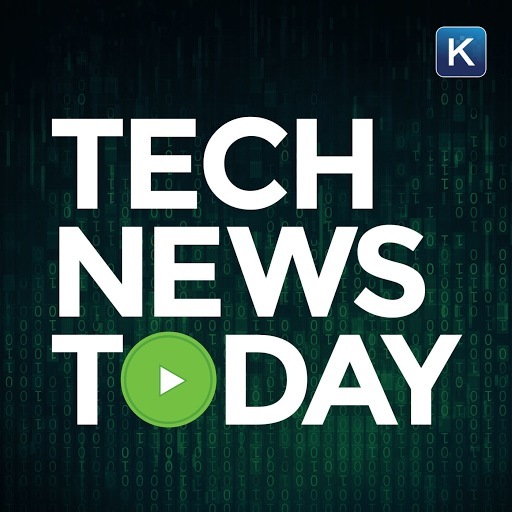 Listen to all of that and more in this Tech News Today podcast from the digital world of Kim Komando.